Sam Marks and Johnny FD has officially hit FIRE, meaning that they are financially independent with an early retirement. They’ve both reached their success in such unique ways that will inspire you! During this episode, Sam and Johnny FD will share how they hit FIRE including how YOU can do the same. Find out how much money you actually need to retire and how to calculate it. Understand the 4% rule and learn to apply it to your life. Listen to the end to hear about the downside to the FIRE movement and what you can do even after you hit your ultimate FI number. 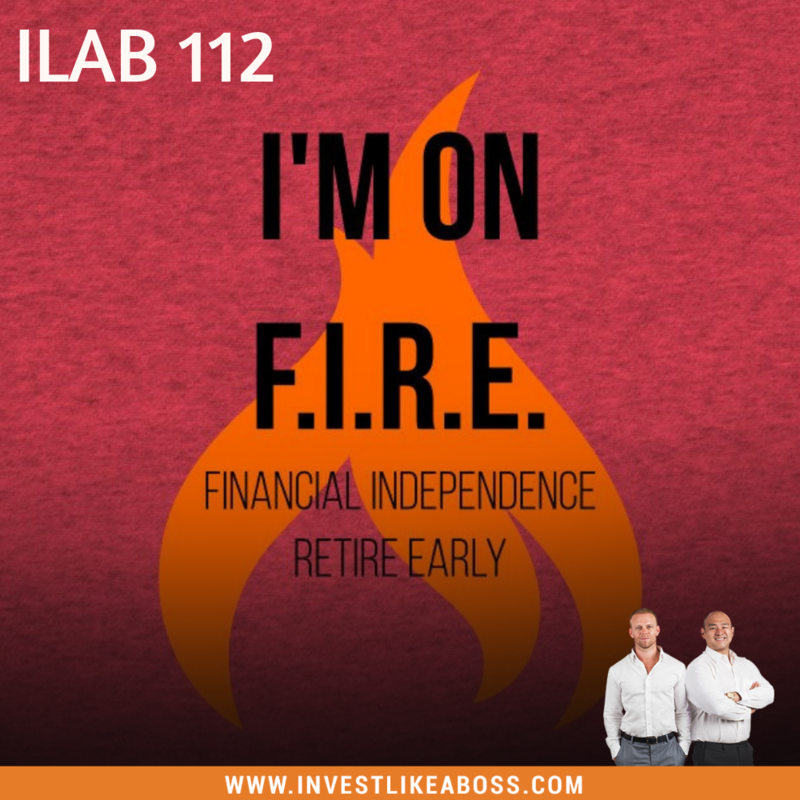 Listen to ILAB 112 on iTunes here or subscribe on your favorite podcast app. 13:35 – How much money do you actually need to retire?